Death came too soon for too many of the 1960s’ musical talents, but there’s a special tragedy to Otis Redding. When Redding’s Beechcraft H18 airplane crashed into Lake Monona in Madison, Wisconsin on December 10, 1967, the singer and songwriter was only 26 years old; Redding died at a younger age than Jimi Hendrix, than Janis Joplin, than Brian Jones, than Jim Morrison. That fact becomes even more remarkable when we consider how prolific Redding was. He scored his first national hit, “These Arms of Mine,” in 1962, at the age of 21, and by the time of his death he had placed 20 more singles into the Billboard charts. In the two years after his passing he would place an additional 10. All of them and more can be found on Shout! Factory’s newly released Complete Stax / Volt Singles, a three-disc set that collects every Redding performance released on 45rpm by the legendary Memphis label where he spent almost the entirety of his career (Redding released two singles before arriving at Stax, “Shout Bamalama” and “Gettin’ Hip,” neither of which charted). The Shout! 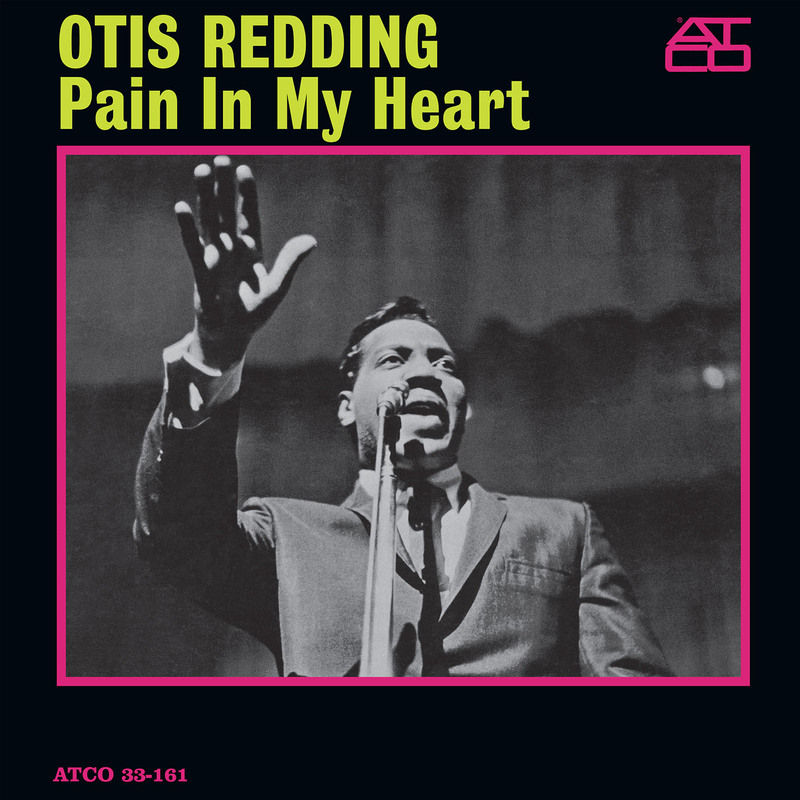 box is by no means Redding’s complete recordings–many a terrific album track go uncollected here–but, as with most musicians of his era, singles were the driving medium of Redding’s career. The Complete Stax / Volt Singles is testament to an artistic journey that ended too soon but was nonetheless extraordinary for its scope, ambition, and consistent brilliance. 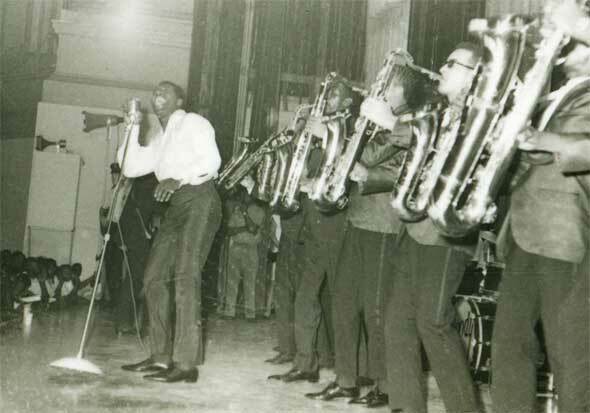 Like all of the greatest singers, Otis Redding was utterly unique. He lacked the technical virtuosity of his idol, Sam Cooke–another ’60s musician whose death came much too early–but made up for it with flawless taste and musical intellect. Despite his well-earned reputation for incendiary live performances–most famously on display in his performance at the Monterey Pop Festival, six months before his death–Redding was never the frenzied pyrotechnician of later “soul man” parodies. In fact, his greatest gift may have been his command of restraint and understatement. The best singers are also masters of silence: The moments that Ray Charles doesn’t sing–when he’s just about to sing, just finished singing, or taking a breath (especially when he’s taking a breath)–can be as electrifying as any notes coming out of his mouth. Otis Redding understood and used this power as well as anyone. Critic Dave Marsh once wrote that Redding’s performance of “I’ve Been Loving You Too Long (To Stop Now)” sounds “as though each line is coming to him only the instant before he sings it, quavering notes as if in the grip of an undeniably exquisite passion that must be consummated–now!” a description that itself dwells in pauses, anticipation, the thrill of ensuing discovery. For all his illusions of spontaneity, Redding was an intricate and deeply cerebral singer who approached his performances with the attention of a great songwriter, which of course he was–shortly before his death he saw one of his compositions, “Respect,” become one of the biggest hits in history at the hands of Aretha Franklin (“That little girl stole my song,” Redding is said to have remarked, with appropriate awe). Even as a relatively callow 21-year-old on “These Arms of Mine,” he delivers the song with a cool and loving precision, carefully while never cautiously. It’s a studied performance in the best sense, a precociously gifted artist performing his craft with the highest seriousness. The Complete Stax / Volt Singles also doubles as a pretty great repository of Booker T. and the MGs’ greatest hits. The legendary Stax house band–featuring keyboardist Booker T. Jones, guitarist Steve Cropper, bassist Donald “Duck” Dunn, and drummer Al Jackson, Jr played on nearly everything that came out of Soulsville, U.S.A. in the 1960s, but they harbored special affection for Redding and often seemed to put something extra into his sessions. “Direct Me,” a posthumous b-side released in 1968, is marvelously limber, with the bass line bouncing and slithering off the drums, Cropper playing country-blues guitar fills against Jones’s whispering, churchy organ. It is nearly impossible for a band to sound better than this.